If you are just about to shove a fire-extinguisher down your throat in a final attempt to get rid of heartburn while pregnant, then you’ve come to the right place! We’ve got a few home remedies that are safe to use during pregnancy, hopefully extinguishing the not-so-fun fire in your heart! 10.1 Can I avoid heartburn all together? When you are pregnant, the hormone progesterone is released, relaxing the valve at the top of your stomach that is supposed to keep food (and the stomach acid responsible for digesting your food) in your stomach. Now that this valve is more relaxed, stomach acid and partially digested food may find its way back into your esophagus (throat), causing a burning sensation in your throat/chest. Pregnancy hormones may also slow down your digestion, also aiding in heartburn. You may start to feel this burning sensation as early as in the first trimester already and it is likely to increase the symptoms of morning sickness. The bad news is, it usually gets worse as the baby grows, adding additional pressure on your stomach which in return tends to push food back up into the esophagus. Your heartburn may also worsen if your baby is in a breech position, large in size or if you are expecting twins, increasing the pressure on your stomach. We’ve compiled a list of home remedies that are safe to use during pregnancy. Most of these ingredients you will be able to find in your kitchen and we’re willing to bet that at least one of these will ease that burning sensation! It’s also of great importance that if you have persisting, severe heartburn, you discuss this with your doctor as soon as possible as it may be symptom of a very serious condition in pregnancy, pre-eclampsia. Our first remedy is probably the easiest one to adhere to: Drink plenty of water! Water is essential to our health, whether we are pregnant or not so you can only benefit from attempting this remedy. The trick, however, is to take small sips of water throughout the day as drinking large quantities in one sitting may worsen heartburn. Water flushes our system and this remedy works because drinking small amounts of water consistently throughout the day, keeps your system running. This in return ensures that your digestive system is constantly on the go and as a bonus, you are kept hydrated throughout the day! Getting a little tired of just plain old water? Add a few drops of freshly squeezed lemon juice to your water. 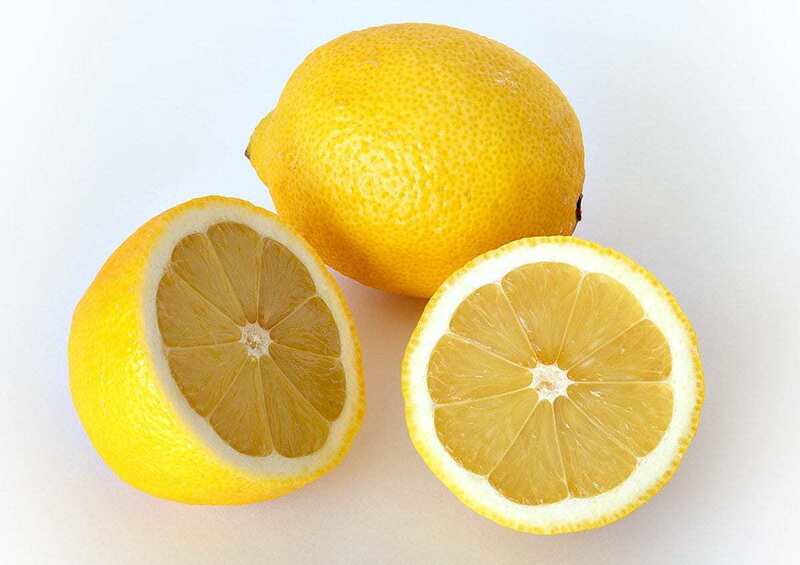 The lemon will stimulate the stomach and bile, increasing production of your stomach’s digestive fluids and balancing low stomach acids that will aid in digestion. Mint is probably one of my favourite herbs out there! It smells good and in my opinion, has a nice fresh taste. 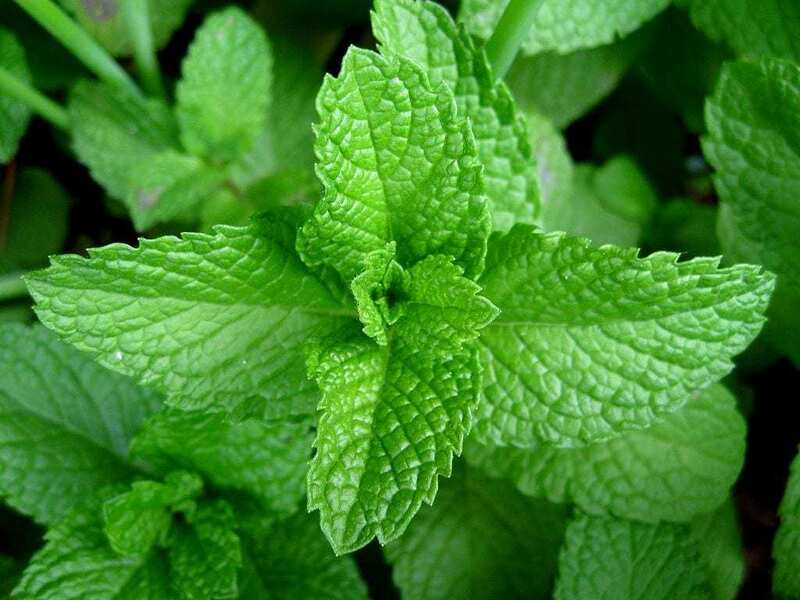 Peppermint has been said to relieve heartburn so we suggest you make yourself a nice cup of peppermint tea, chew on some peppermint gum (which will also stimulate your digestive system) or buy yourself some mints to keep in your handbag! Given this information, there’s probably a reason why many over-the-counter heartburn medication is mint flavoured! Not only will ginger help to combat the burning sensation in your chest but it should also help with morning sickness in those early weeks! Boil yourself a nice cup of hot water, add one teaspoon of ginger and let it seep for a bit. Remove the ginger and enjoy yourself a nice cuppa! 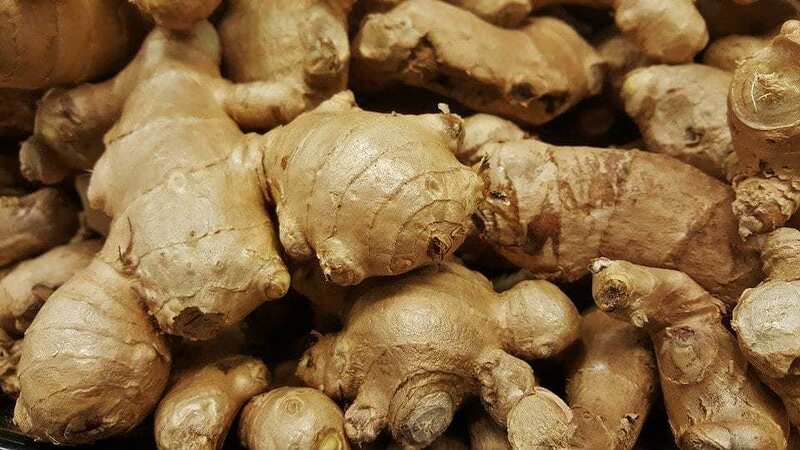 We suggest that you limit this remedy to one cup a day though as too much ginger may lead to contractions. Also, if you’ve had any bleeding, it is best to avoid ginger as it may slow down clotting. Take advantage of this home remedy to get rid of heartburn in an instance and increase your calcium intake at the same time! Take small sips in small quantities though as drinking too much at once could actually cause the milk to push up into your throat again. It probably won’t have a burning sensation anymore but will leave an awful taste in your mouth! One of my friends also suggested warming the milk and adding teaspoon of honey for a nice comforting drink! Vinegar you say? Yes, that’s right. Raw apple cider vinegar works wonders for many disorders, including heartburn even though one might think that it will in fact worsen the burning sensation. Vinegar stimulates the stomach glands to produce larger quantities of stomach acid that aids in digestion. Simply mix one teaspoon of raw apple cider vinegar into one cup of water and consume during the day in small quantities to keep digestion going. This one is strange but true. It’s been said to relief heartburn almost instantly so next time you feel that burning sensation, pop two or three in your mouth! Dissolve a teaspoon of baking soda in one cup of water and swallow. It’s a rather strange sensation and that not many soon-to-be mothers can stomach at the time but apparently it does work wonders! While all other remedies aim to increase stomach acid, this remedy works counteractive in cases when people have too much stomach acid which also causes heartburn. Can I avoid heartburn all together? Eat small meals throughout the day rather than consuming 2 – 3 larger meals. If your stomach gets full, food is more likely to push back up into the esophagus. Try to avoid sugary drinks, fizzy drinks and caffeinated tea and coffee. These are bad for you if you are pregnant anyway so perhaps it is your body trying to send you a message. Spice food. Most people get heartburn from spicy food so try to avoid it if possible. Drink water between meals rather than with meals. The fluid will help fill up your stomach which is exactly what you don’t want. Try to eat 2 hours before lying down. If you are lying down, gravity won’t work in your favour and food is likely to slide past the already relaxed valve. Try taking a short walk after meals, even if it is just around the block. The exercise is good for you and the baby (unless advised otherwise by your doctor) and might even give you a little energy boost. So you won’t technically have these in your cupboard, but they are still natural and although lacking in evidence that they are effective, many pregnant women have found relief in these remedies. Whereas acupuncture relies on the use of needles, acupressure is painless and more of a massage, using techniques that focus on certain pressure points in your body. It is believed that focusing on these pressure points can relieve the symptoms of certain illnesses of which heartburn is one. A homeopath may be able to provide you with something to ease the heartburn. Again, make sure you consult a qualified, registered homeopath and make sure that they know you are expecting. Some oils with a citrusy scent such as orange and lemon can possibly relieve the symptoms of heartburn. Add a few drops to your bath water. If it doesn’t work, at least you well smell good and feel rejuvenated. We hope that you will find relief in at least one of these home based remedies and that your heartburn will soon be something of the past! *Just a reminder that if you find yourself suffering from severe, consistent heartburn, you should contact your doctor immediately to eliminate any serious pregnancy-related illnesses.